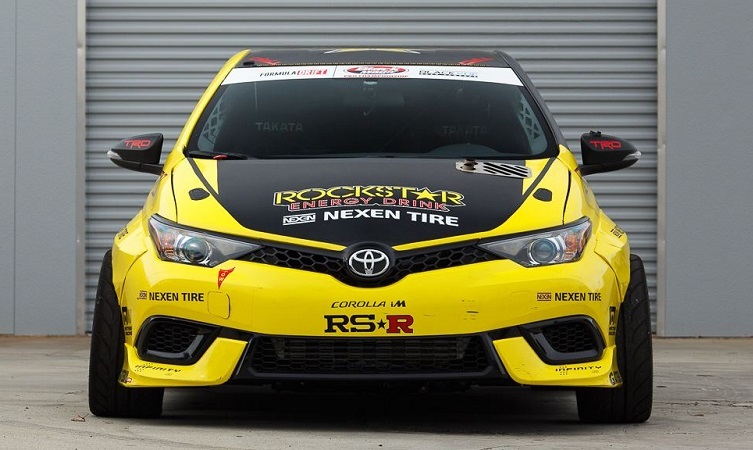 If there is any car that deserves the title of World’s Most Radical Toyota Auris, this would be it. And what’s more, we happen to know that it is for sale. 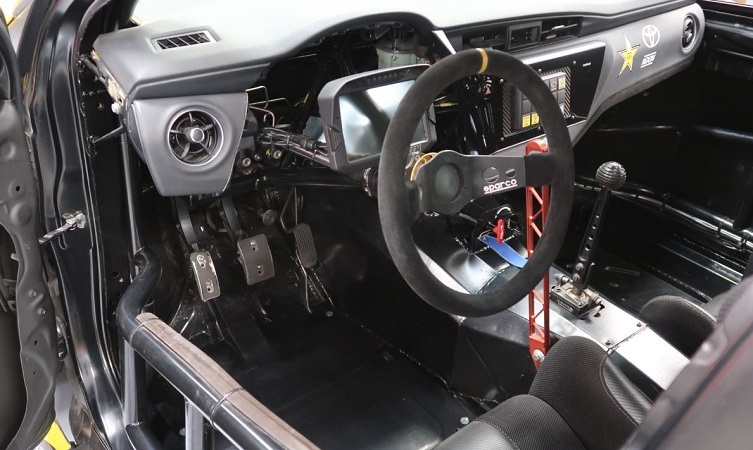 Built by Papadakis Racing as the means to tempt Toyota ambassador Fredric Aasbø back in to the Formula Drift championship in North America, this incredible machine bears little resemblance to the production model upon which it is based. 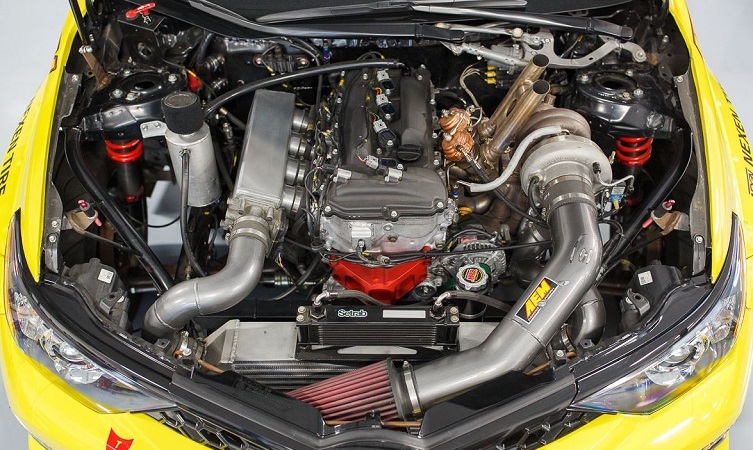 Extreme modifications were needed to transition it from an economical, front-wheel drive hatchback to a rear-wheel drive drift car capable of producing 1,000hp. But the effort was worthwhile. Not only did this Auris power Aasbø to multiple wins during the 2017 championship but by the end of the season it had delivered Toyota the coveted manufacturers’ title. What’s more, the proven running gear was replicated in entirety for Aasbø’s follow-up campaign, this time in the guise of the new-generation Toyota Corolla. Offered for sale on the US vehicle auction site Bring a Trailer, the advert offers potential buyers a comprehensive overview of the vehicle, its specifications and history. On the one hand you could say that it is a low-mileage, one-owner car, but evidence shows that it’s spent its entire life at maximum revs, leaving competitors in a plume of vaporised rubber. And that’s how Papadakis Racing envisions its future. The Auris was built to exceed existing regulations, so it should already be prepared to take on a new season of drifting in 2019… on whichever side of the pond that happens to be. Fredric Aasbø is passing the baton and one question remains: Are you brave enough to win the auction and take charge of the world’s most radical Auris?